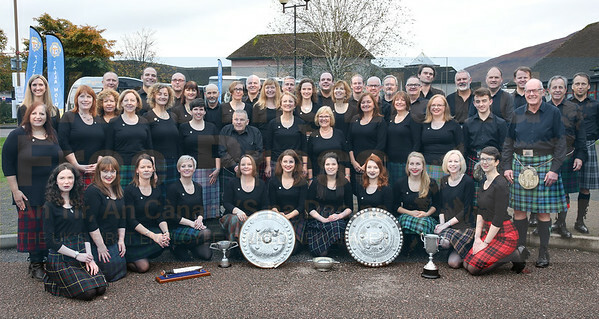 The Jonathan MacDonald Trophy for prescenting is heading home to Kilmuir with Beth Campbell and her congregation from Clann Throndairnis. 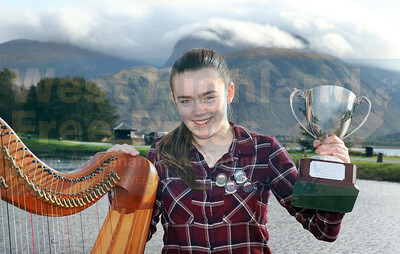 Eoghann Campbell from Uig and a member of Claan Throndairnis with his gold medal in the traditional u-13 solo. 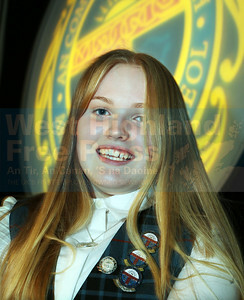 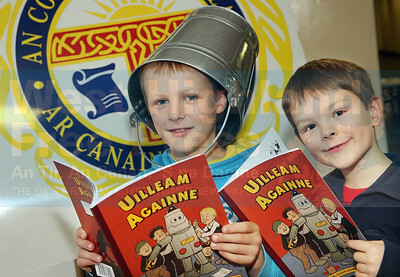 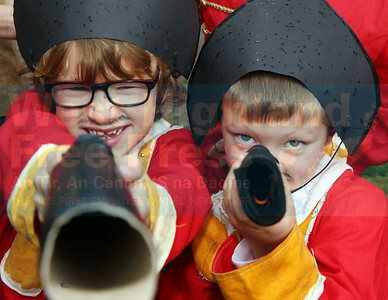 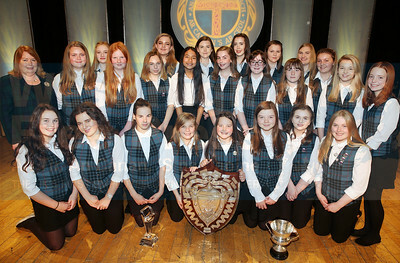 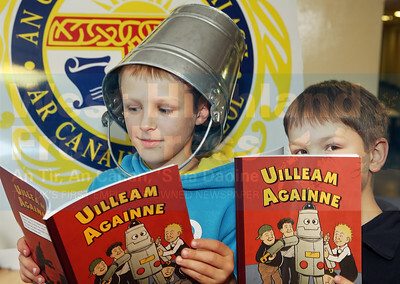 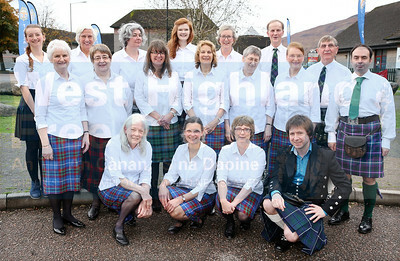 Eoghann enjoyed further success in various other competitions. 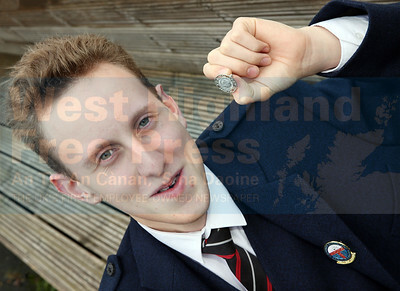 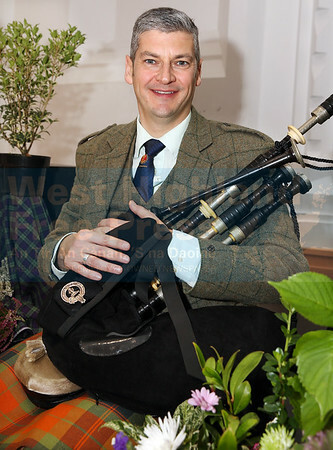 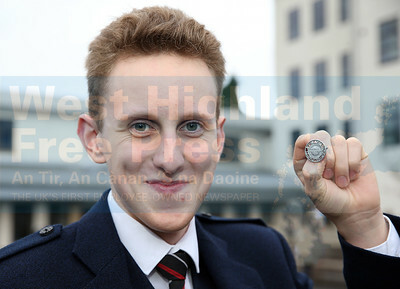 Jonathan Greenlees from Glasgow had the highest aggregate score in the piping competitions. 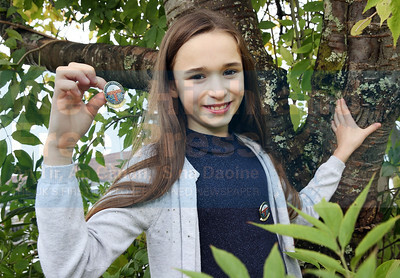 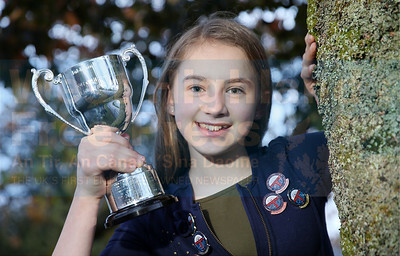 lLexy MacLeod (11) from Clann Throndairnis with her gold medal for story-telling fluent 11-12. 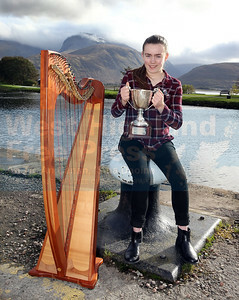 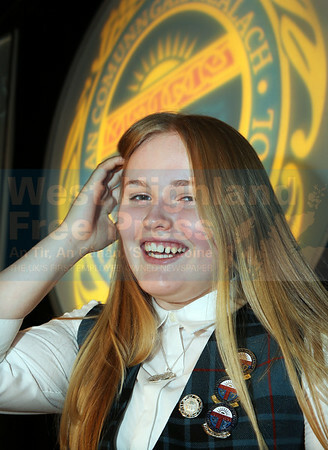 Marion MacCorquodale from Sollas and a pupil at Sgoil Lionacleit continued her success a the National Mod with several solo prizes. 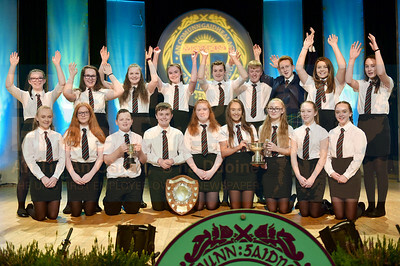 Coisir Sgoil MhicNeacail and conductor Avril Allen proudly display their Mod trophies. 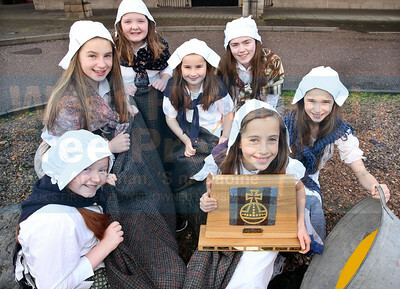 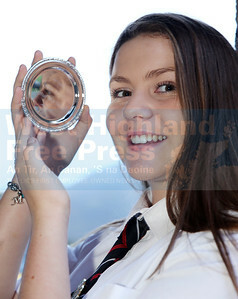 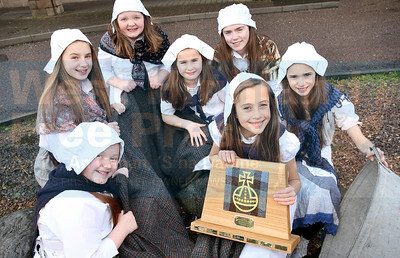 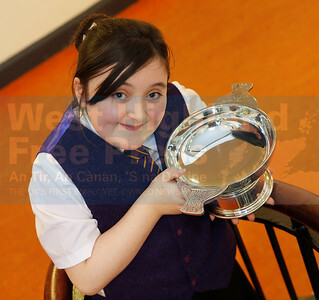 Mary Sophia Morrison from Laxdale with the Angus Nicol Memorial Trophy for poem 11-12. 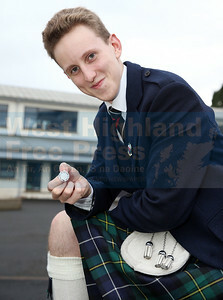 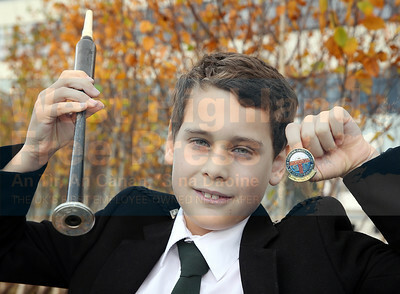 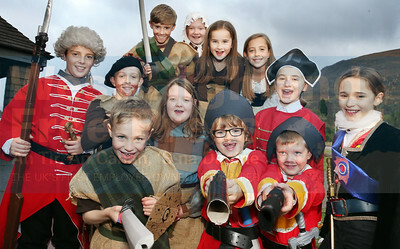 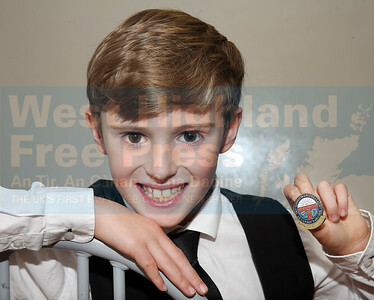 Hector Finlayson (10) from Erbusaig won a gold medal for the chanter competition. 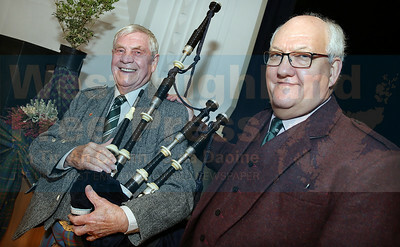 Taking a well earned rest after judging the piping competitions on Satarday are Iain MacFadyen and John Wilson. 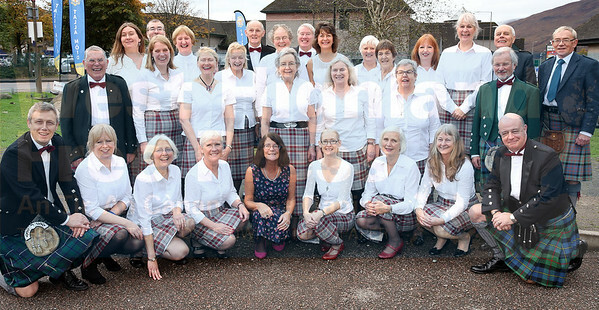 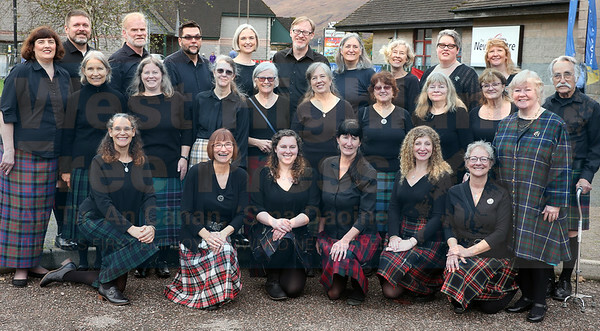 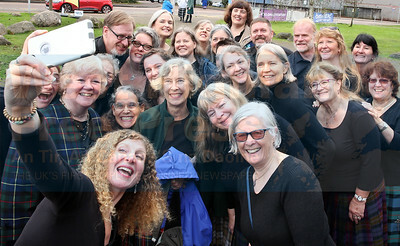 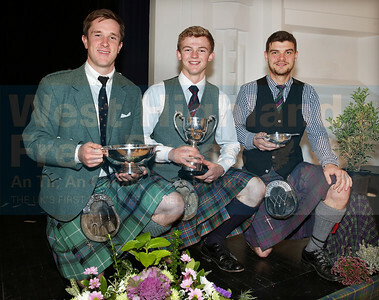 The main prize winners from Saturday's piping competitions were, Charles MacDonald from Inverness for Piobaireachd, Sandy Cameron from Roy Bridge for March, Strathspey and Reel and Angus MacColl of Berderloch for the Hornpipe and Jig competition. 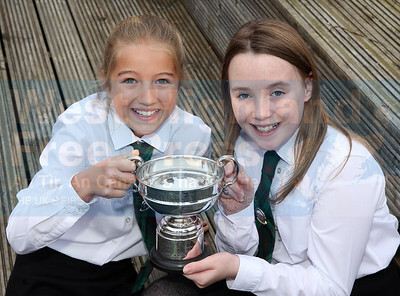 The u-13 fluent duet winners were Mhairi MacKenzie and Andrea MacDonald from Rionnagan Ross.